Summer’s almost over (at least in terms of school) but there are still plenty of fairs and festivals to visit before the season truly comes to an end. However, with the one trendy snack often seen at these events, as well as at mall kiosks, is coming under fire for being downright dangerous to kids. The snack? 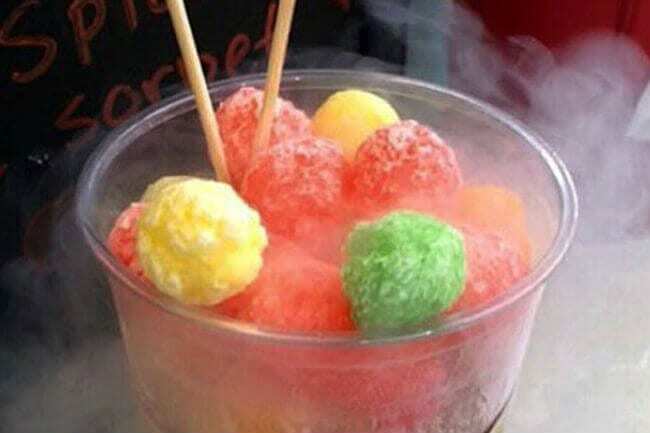 A popular Korean dessert called Dragon’s Breath. 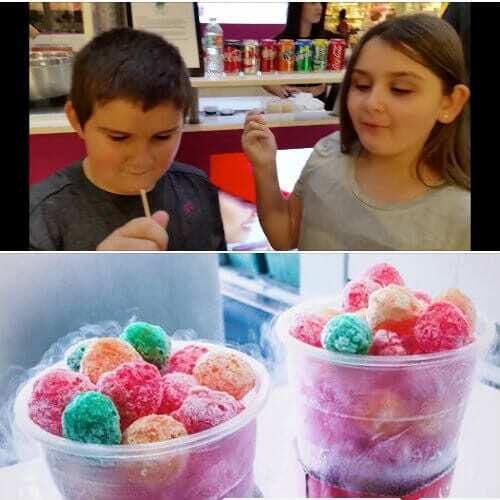 Dragon’s Breath is a Fruit-Loop like cereal cooled with liquid nitrogen. Because liquid nitrogen is so very cold, when you eat the dessert, dry-ice like smoke will come out of your mouth and nostrils, making you resemble a dragon. That’s where Dragon’s Breath gets its unusual and appropriate name. A quick search of the hashtag #dragonsbreath on Instagram will show you lots of videos of people, especially kids, trying the dessert and getting the smoke effect. Unfortunately, Dragon’s Breath is not all “fun and games” as it appears to be. The reality is, liquid nitrogen can be dangerous and it’s just unnecessary to ingest it on a lark, for a fun dessert. Several parents are now warning others after their kids have suffered injuries and undergone hospitalization after eating Dragon’s Breath. “We took the kids up to The Avenues mall in Jacksonville yesterday. On our way out, we let the kids split one order of the Dragon’s Breath cereal treats. They had fun and it seemed harmless enough. We left the mall right after that and started the 40-minute car ride home. About 10-minutes into the ride home, Johnny started an occasional cough. Around 20 minutes in, the cough became really consistent. By the time we passed the Palencia sub division, he was coughing so bad that he was having trouble catching his breath. 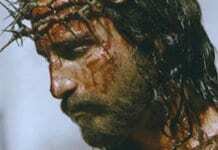 We knew he couldn’t breathe, and we knew that we couldn’t get him to the hospital in time. McKenny believes that if they had not found that fire station, her son might have died from the effects of the liquid nitrogen found in Dragon’s Breath. McKenny’s isn’t the only story of a child being harmed by Dragon’s Breath; in another Florida incident, a 14-year-old girl burned her thumb very badly on the incredibly cold liquid nitrogen and also had to be hospitalized. In South Korea, where the dessert is much more common, a 12-year-old boy drank some of the liquid nitrogen at the bottom of his cup of Dragon’s Breath and it cause a huge 5-inch perforation in his stomach, which required emergency surgery. 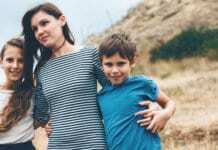 The bottom line, parents? Dragon’s Breath my look cool but it’s not worth the risk. Liquid nitrogen’s extremely low temperature, between negative 196 and negative 320 degrees Fahrenheit, just makes it dangerous to ingest. Even though it’s not uncommon in crazy cocktails and eye-catching desserts, there’s just no reason to risk your kid’s health for a cool picture of smoke coming out of their nose. Have you ever tried Dragon’s Breath? If so, what was your experience?